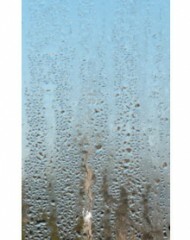 Why Am I Getting Condensation on My Windows? We are sometimes asked by our customers why they are getting condensation appearing on their newly fitted energy-efficient windows. Here we explain why.